I just adore this sweet family. They have been so good to me over the years and I cant wait to see them again soon! Thank you so much for choosing me. This sweet boy was just perfection during his newborn session. It was quick but he hit every single pose. It brings me so much joy snuggling these sweet new souls. Please forgive my alignment as I have tried everything! 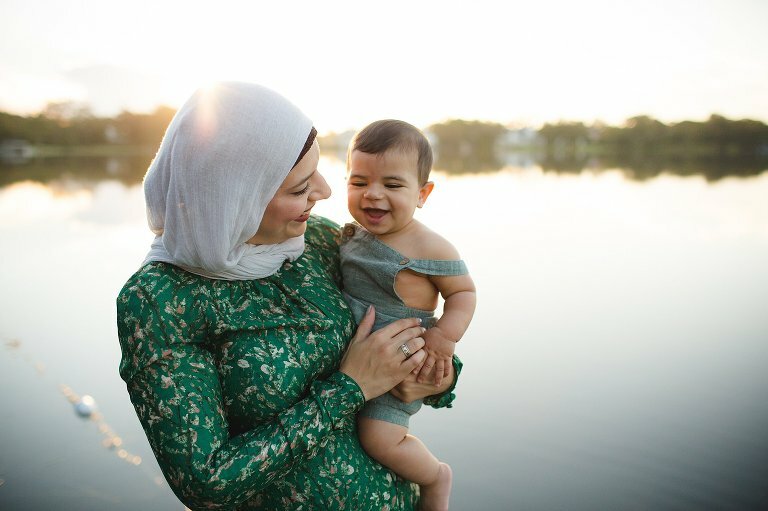 Orlando Newborn Photographer | Baby on Board-man This Spring! Some of my favorites from this sweet little squishy! I just adore natural, simple newborn images. It was so nice meeting this gorgeous family at their maternity session and it was such a treat snuggling her once she arrived. Thank you for having me and I cant wait to meet your family over the holidays!